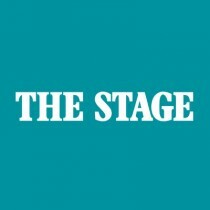 The Stage Awards 2019 were held at the Bridge Theatre in London on Friday 25 January. 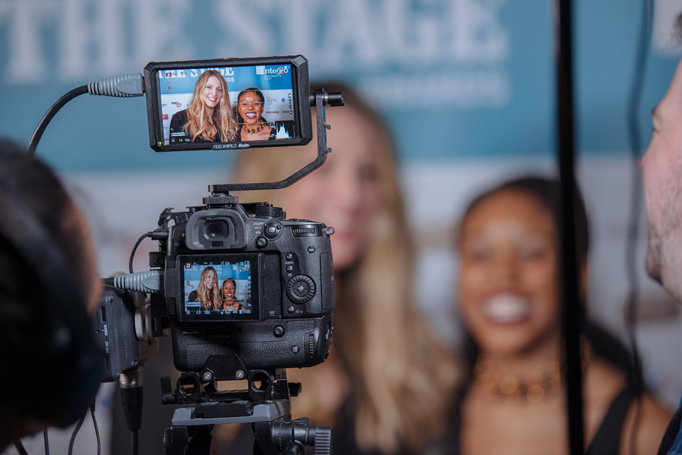 Winners included Sonia Friedman Productions, Nottingham Playhouse and the Bush Theatre in London. We speak to all the winners in the video below.